Build on an already popular and valuable feature to make them a source of even greater productivity. Sage Visual Process Flows are interactive workflow diagrams that graphically display the steps required to complete common tasks. They boost productivity by helping all employees follow procedures in a well-organised way, and by bringing new employees up to speed more readily. 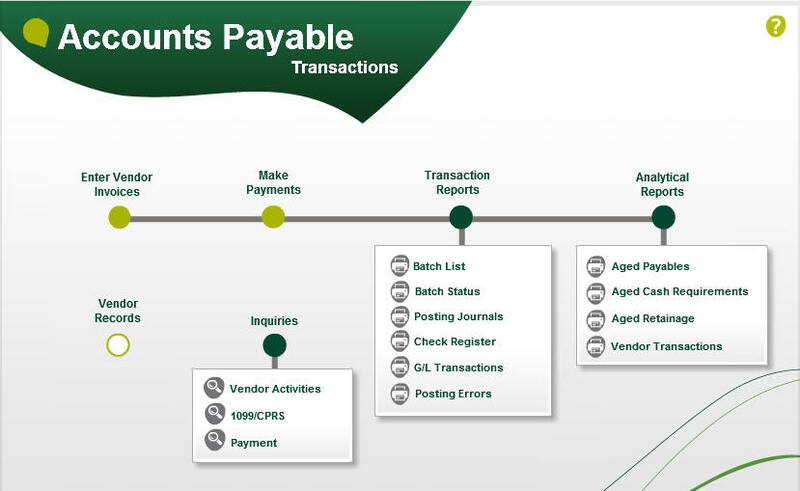 Sage 300 ERP provides even easier to understand procedural roadmaps and links to every important cross-purpose in each process. That means less time wasted and fewer mistakes made.